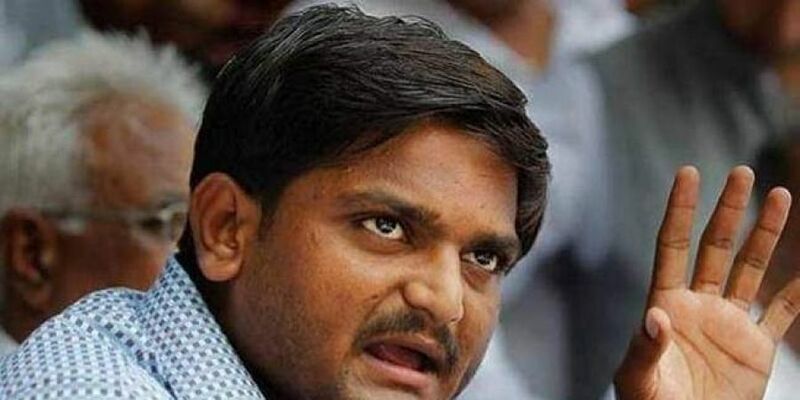 AHMEDABAD: Patidar leader Hardik Patel Tuesday urged the Congress to move a private member's bill in the next session of the Gujarat Legislative Assembly for reservation to his community. Addressing a press conference in Gandhinagar after the meeting, Patel said, "We have come to the leader of opposition with a demand that in the next session of the state legislative assembly, they should bring a bill for quota.
" He said he urged the Congress to table a bill in the House as the BJP government in the state was "not paying heed" to their demands. In May 2016, the Gujarat government had issued an ordinance for 10 per cent reservation to economically weaker sections among the unreserved category in educational institutions and government jobs. The decision was taken following an agitation by the Patel community. The reservation was to be given over and above 50 per cent reservations for SCs, STc and OBCs.